Healthy cats should defecate at least once a day, and the stool should be deep brown in color and well-formed. 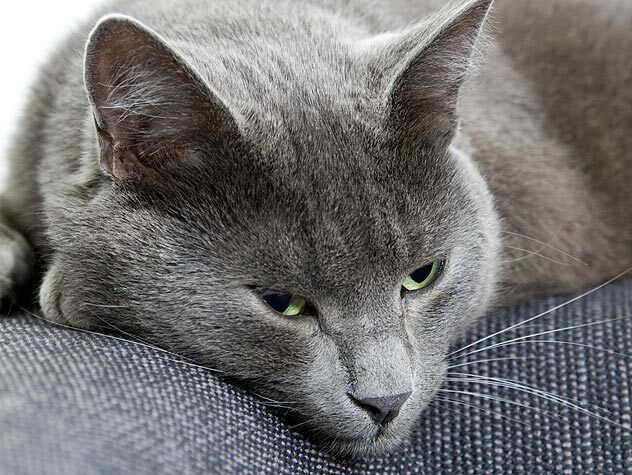 Signs of constipation in your cat may include a reduction in the number of and frequency of stools or hard, small stools inside or outside of the litter box. You may also notice that your cat is straining to defecate, possibly crying in pain, and has a decreased appetite. Call your veterinarian if you suspect that your cat is constipated. This condition can be caused by an underlying illness. Constipation can also lead to feces building up in the colon and becoming impacted, a situation that requires veterinary involvement. 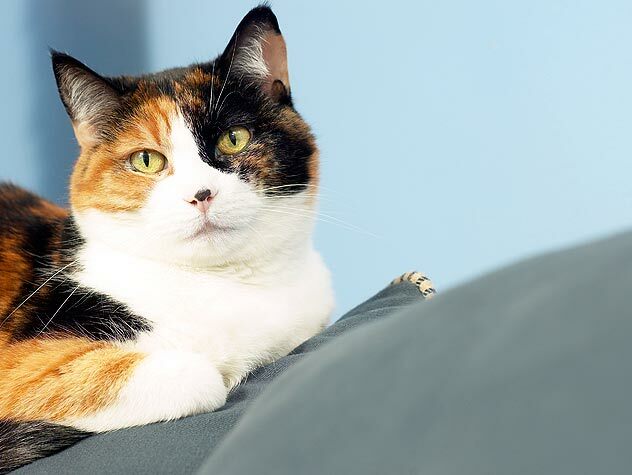 Learn the causes of why your feline might be constipated and how to help.